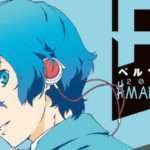 Following the announcement for the home release of Persona 3 The Movie #3: Falling Down for Blu-ray and DVD in Japan and the import version in North America, the box art for it has been released. 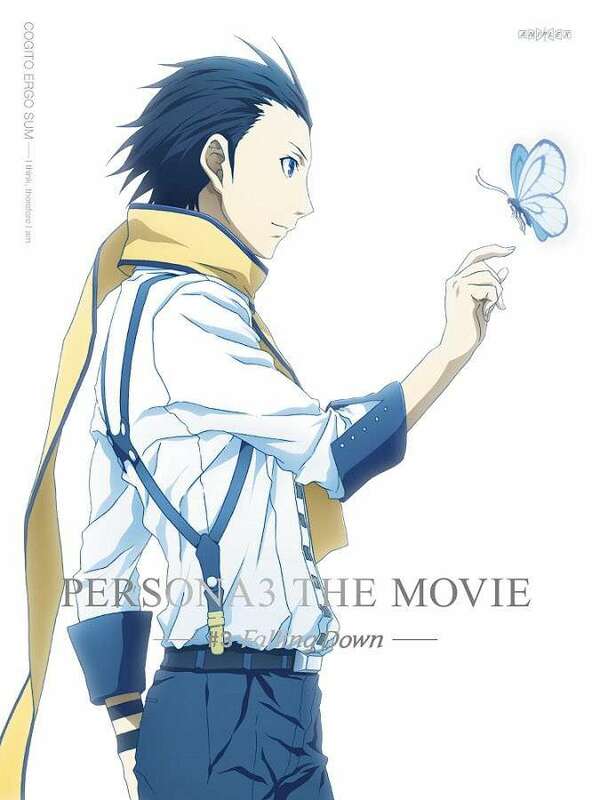 The box art depicts one of the central characters for the third film in the Persona 3 movie adaptation series: Ryoji Mochizuki. 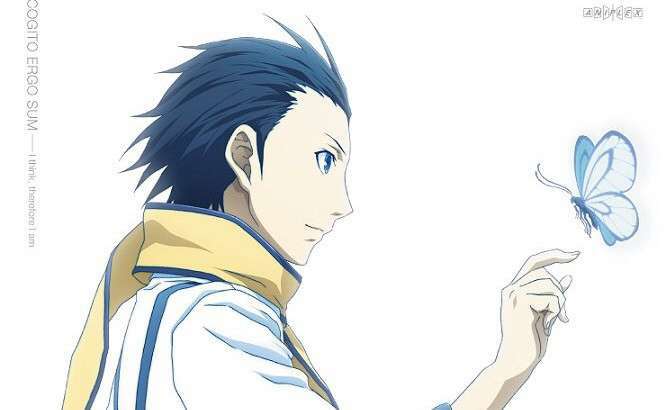 Both the Japan release and the North American import release will be coming out on January 20, 2016. 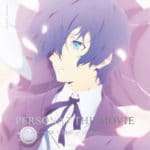 Additionally, it has been confirmed that some of the bonus footage included in the limited edition release consists of a digital version of “Tartarus Theater,” an ongoing comedy comic strip about Persona. 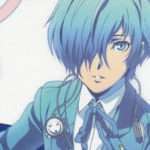 The bonus footage will have voice actors play as their characters for various Tartarus Theater strips. 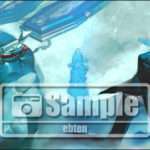 Exclusive retailer pre-order bonuses for Falling Down in Japan can be seen in a previous post. Total Run Time: Approx. 87 min. The season is now autumn. 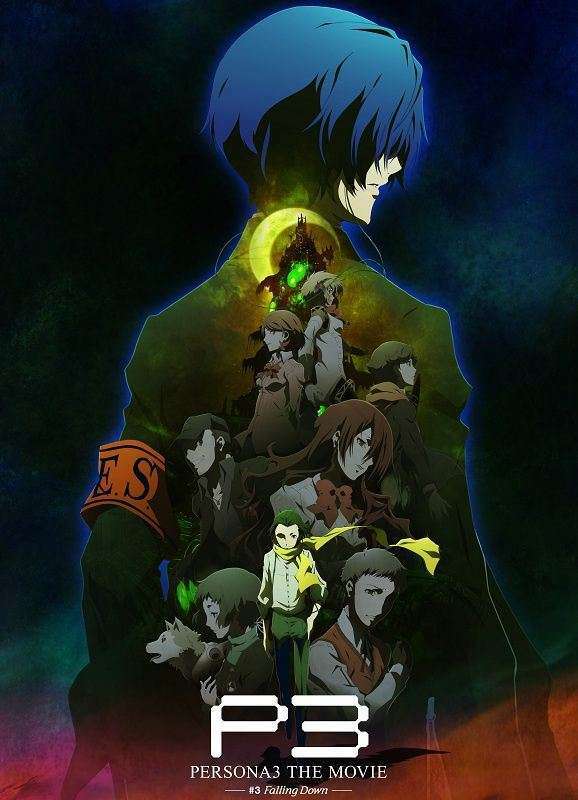 The days of battling the Shadows for Makoto Yuki and the members of the Specialized Extracurricular Execution Squad were nearing its end. 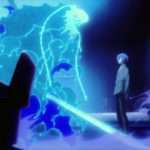 Determined to bring an end to the Dark Hour, Makoto and his team engage in countless life-or-death battles. As they continue to fight, some members face the death of their beloved friends and family, while some come to realize what they must fight for and others struggle to make sense out of all the bloodshed. And so begins a new battle to find their connections to one another.